We hope you will join us for the 10th Annual Recovery Walk and the 20th Annual Soberstock event in City Park on Saturday, September 23, 2017. Admission to this event is FREE and open to the public. Get updates on our Facebook Event Page! 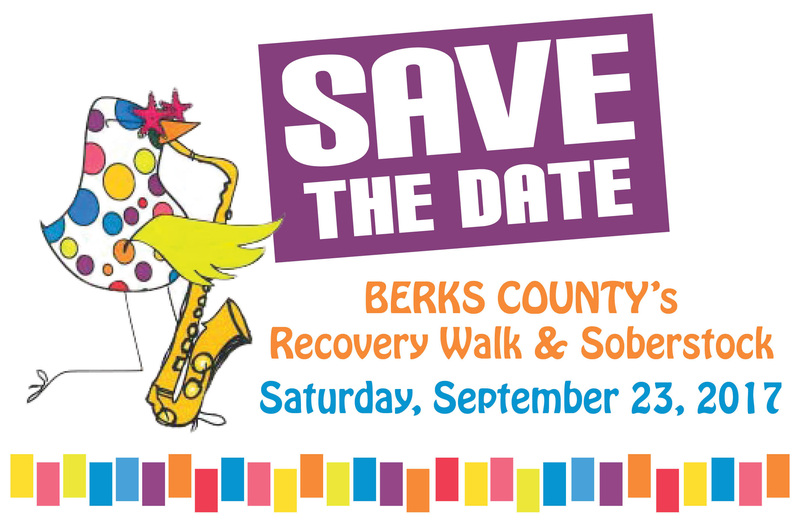 Walk begins at 11 a.m. and Soberstock begins at noon. Are you interested in being a craft vendor at the event? DOWNLOAD the application. This event is in recognition of National Recovery Month. CLICK HERE to learn more.